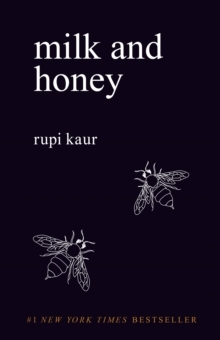 The Sunday Times Number One Bestseller Winner of The GoodReads Choice Award for Poetry 2017 From Rupi Kaur, the bestselling author of Milk and Honey, comes her long-awaited second collection of poetry. 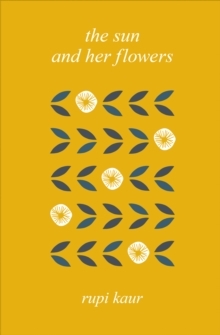 Illustrated by Kaur, The Sun and Her Flowers is a journey of wilting, falling, rooting, rising and blooming. It is a celebration of love in all its forms. this is the recipe of life said my mother as she held me in her arms as i wept think of those flowers you plantin the garden each year they will teach youthat people toomust wiltfallrootrisein order to bloom Praise for Rupi Kaur: `Kaur is at the forefront of a poetry renaissance' Observer `Kaur made her name with poems about love, life and grief. They resonate hugely' Sunday Times `Poems tackling feminism, love, trauma and healing in short lines as smooth as pop music' New York Times `Caught the imagination of a large, atypical poetry audience...Kaur knows the good her poetry does: it saves lives' Evening Standard `Breathing new life into poetry...It has people reading, and listening' The Pool `Every so often, a book comes along that seems to have a life of its own, that is passed lovingly from one reader to another with recommendations that insist, "You must read this". 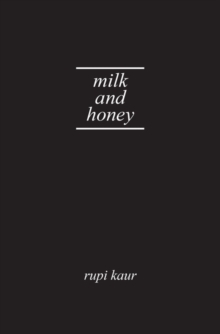 Rupi Kaur's Milk and Honey is one such book' Red Magazine `Rupi Kaur's poetry communicates, distils life. Her success is a simply wonderful thing for poetry. 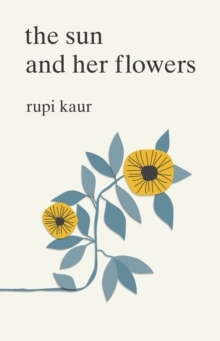 Her work reveals how powerful and accessible poetry can be. 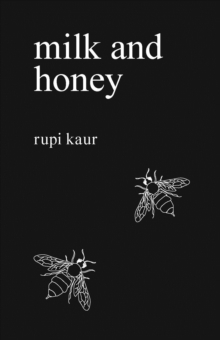 It seems to help people too and is a fine example of the healing power of art' Allie Esiri, editor of four bestselling poetry anthologies and apps `Rupi Kaur blazing a trail for new generations to discover verse is a wondrous thing.